Imagine having the ability to break down your target audience into the most granular segment possible – each and every targetable consumer is served an ad for the exact product or service he or she is looking for. This, in essence, is behavioral retargeting. Retargeting is a form of digital marketing based on a user’s browsing habits. For example, if a consumer is browsing on a brand’s website, a company can be certain that the individual is expressing an interest in their products or services. Unfortunately, lead conversions rarely happen on the first visit. It typically takes about seven points of contact with a user until he or she will actually convert into a customer. Your goal as a business is to drive that already interested consumer back to your site to complete that conversion. Retargeting offers a much more precise approach to reaching a target audience because it focuses on the exact habits, preferences and relevant characteristics of the user behind the screen. The process of retargeting serves ads to each individual in a timely fashion after he or she has left your site. Speed up the customer conversion process by implementing personalized retargeting tactics that will have consumers coming back to your website for more. As you focus on the digital habits of online users and base your retargeting campaign around their behaviors, delivering in a timely manner is imperative to having a personalized marketing approach. You don’t want to overwhelm your users with reoccurring information at moments they aren’t paying attention. If a user is browsing makeup products on a desktop and purchased a tube of mascara with a lifespan of three to four months, you know that your retargeting campaign should be launched right around the three-month mark after purchase. Retargeting is a great personalized approach to spark users’ interest in revisiting your site and remind them why they stopped by in the first place. In order to create a successful personalized retargeting campaign, pay attention to the online behaviors of consumers. Every digital action gives insight into a different preference or motive. Perhaps a user puts an item in their online shopping cart – in which case you would want to retarget that user within the next couple of days and remind them to purchase. This behavior is much different from clicking on social media accounts within your site. By analyzing the specific digital actions of a user, you can craft a retargeting campaign personally tailored to each potential customer. In order to optimize your retargeting approach, it’s wise to tap into customer relationship management (CRM) data. CRM data is a means of analyzing a consumer’s behaviors based on his or her specific history with your company. CRM data allows companies to understand which stage of the buyer’s journey their consumers are in. Whether a consumer has recently downloaded an eBook, subscribed to your website, or simply browsed around your homepage, it is important to segment audience members based on these customer journey actions. Understanding and analyzing consumer behaviors allows you to serve actionable advertising campaigns based on the exact content a consumer wants (or needs) to see. Most personalized retargeting providers rely solely upon cookies, which are embedded into a web browser on various websites. Cookies – in this age – are becoming negligible. 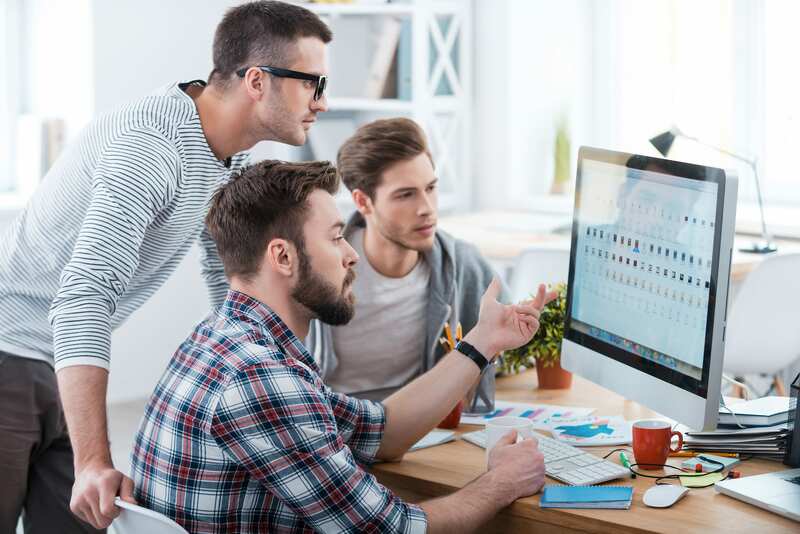 Cookies encompass only the desktop actions of each user and are blind to cross-channel engagements that are essential to retargeting campaigns. At Bridge, we have the latest technology that allows us to deterministically link these online digital habits to real, verified users, across every media platform. Check out our capabilities to discover the ways we can help your business create its most personalized and relevant retargeting campaign. 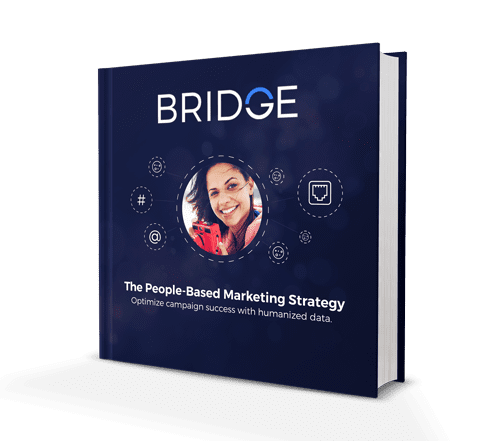 Learn more about implementing a people-based marketing strategy with our in-depth guide.